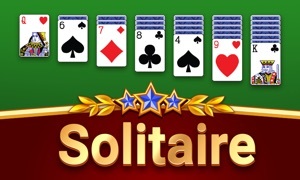 Solitaire Classic TV for Apple TV by Winkpass Creations, Inc.
Solitaire fan? You will love this classic edition for your Apple TV! 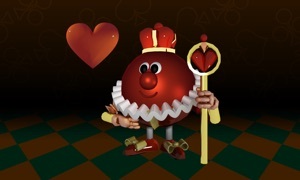 A top developer since 2008, Winkpass Creations brings you this most popular version of solitaire, Klondike! Touch and move cards as if they are real! Tap or swipe to make your move. Realistic sound effects enhance your experience! Customizable display allows you to choose the look of the cards and background. 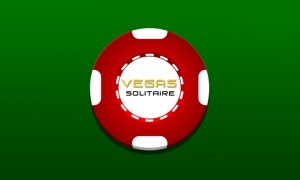 Solitaire Classic! lets you keep track of your game stats. 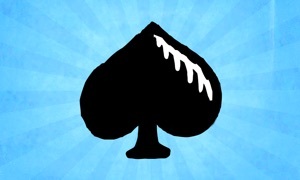 Also, sign into Game Center, and see how your solitaire skills stack up to others around the world! 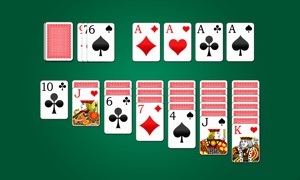 Thank you for supporting the ad-free version of Solitaire Classic.